Living trusts are created to allow you to manage your assets before you die. Unlike an irrevocable trust, they can be changed or nullified at any time. 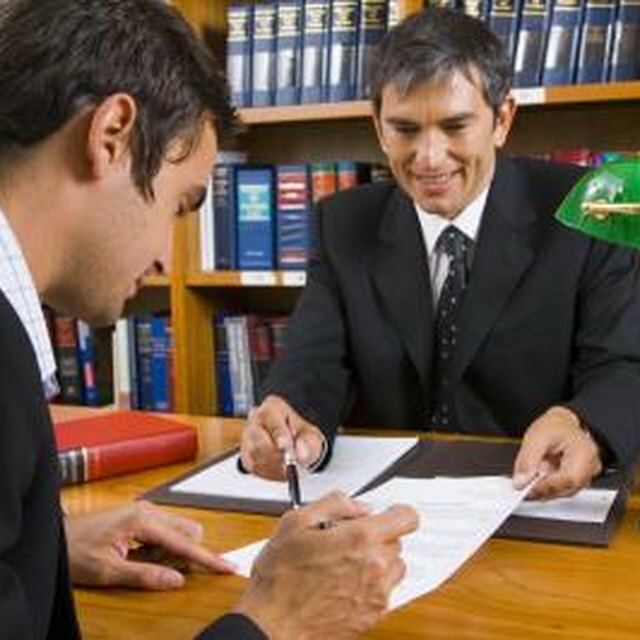 Much like a legal will, a living trust requires an addendum or codicil to be properly changed. Modifying a living trust can involve adding a beneficiary, changing how the assets are handled, adjusting what a beneficiary receives or removing a part of the living trust entirely. Modify your trust as soon as you realize you want to make a change. Contact your trust lawyer. Explain to him that you want to modify your trust. Create a list of the changes you want to make. Be specific. Read over the trust and circle any areas that you want to change. Make notes in the margins about the changes you wish to make. Meet with your lawyer. Explain the changes you want to make. Draft a codicil. It should start by stating your name, your desire to modify your trust, the place where you live and the date your trust was written. Can You Rename a Living Trust? Read the codicil closely. It should state the exact paragraph and section of the trust being removed or modified, if any. A simple addition does not have to specify an exact section to modify. Sign the codicil. See that two witnesses sign the codicil and that your lawyer signs the codicil. Date the codicil. Create copies of the codicil and give them to each person who has a copy of your trust. The codicil should be kept with every copy of the trust, ensuring that each copy is completely up-to-date. You do not need a lawyer to create a living trust, nor to amend it. If you've created your own trust, you can modify it on your own. Just be sure it is signed by two witnesses.